Deep cleansing. Green light+ultrasound+vibration. Green light calms and balances the skin tone. A long-term treatment can leave the skin even and bright. 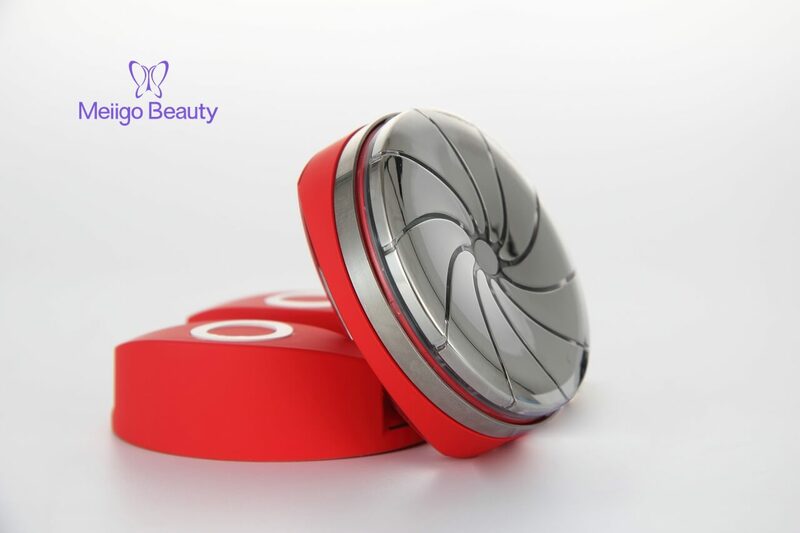 Apply with makeup remover, the ultrasound can thoroughly remove makeups and thus to achieve deep cleansing effect. Vibration can promote blood circulation and metabolism. Brighten. Red light+ negative ions import+vibration. 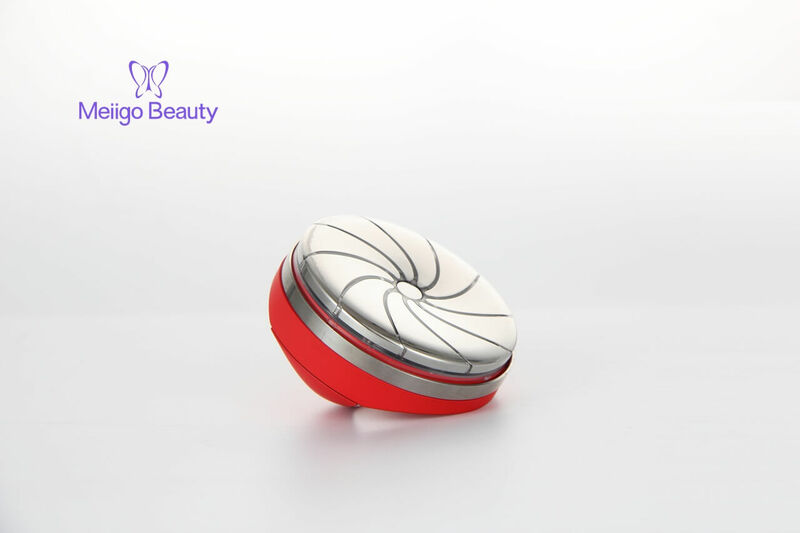 Red light can brighten and even the skin tone, proliferate collagen protein and diminishes the appearance of fine lines and wrinkles, whitening and lightening spots and tighten pores. 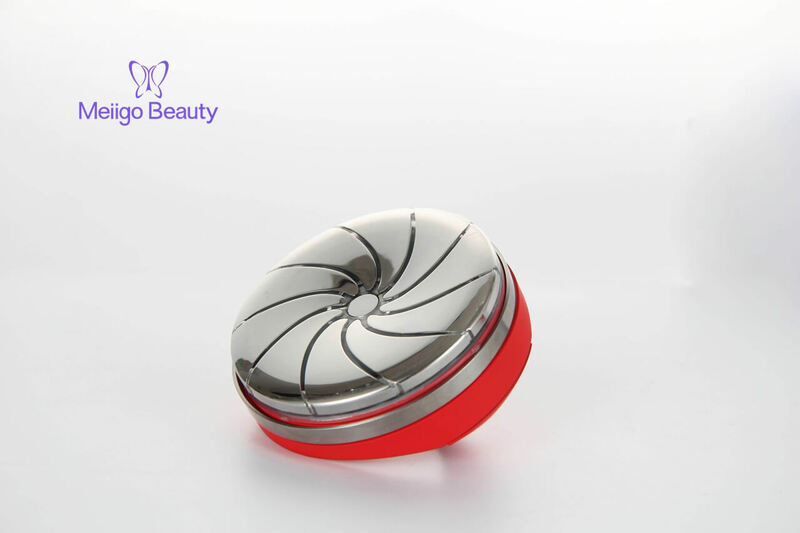 Negative ions with assistance of high frequency vibration can effectively promote the absorption of nutrition essence, improve skin status from inside to outside, and achieve deep moisturizing effect. Anti-aging. Blue light+EMS. Blue light kills bacteria from within the skin whilst diminishing inflammation and preventing acne breakouts. EMS can stimulate muscle, making the skin to contract and relax, and thus stimulate cell activity and smooth wrinkles. 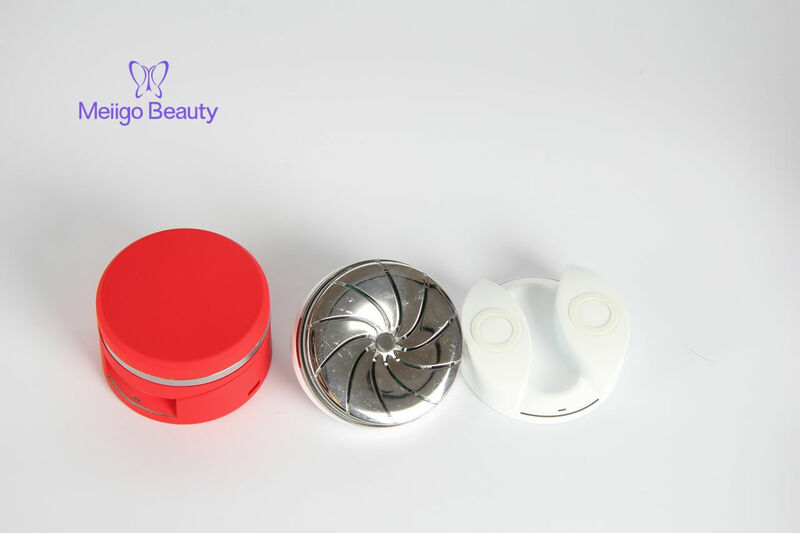 Long press the on-off button to turn on the beauty device and the beauty device automatically starts the Cleansing function. 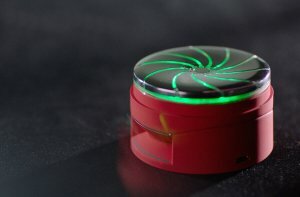 Vibration, ultrasound and green light are on to serve the cleansing function. Combining with makeup removal products for better cleansing effect. Press once to start the Brightening function. Vibration, negative ions import and red light are on to serve the brightening function. 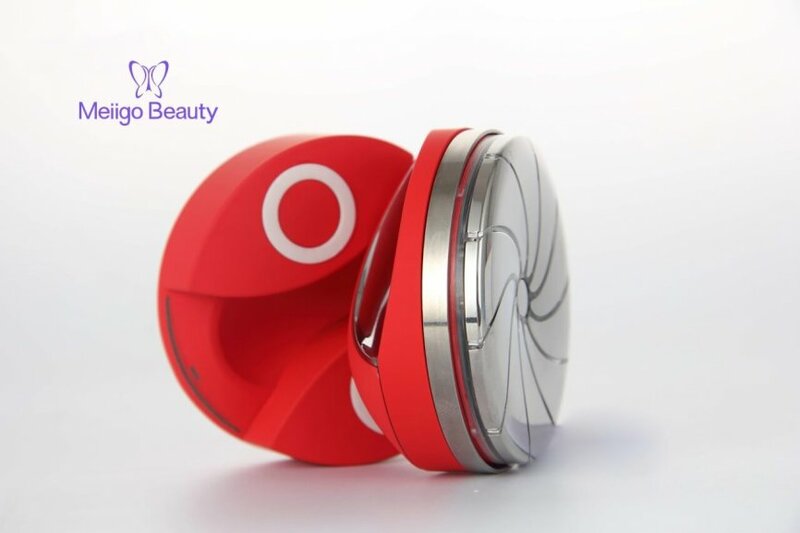 Apply skincare products on face and use the device to massage your face. Press twice to start the Anti-aging function. EMS and blue light are on to serve the anti-aging function. 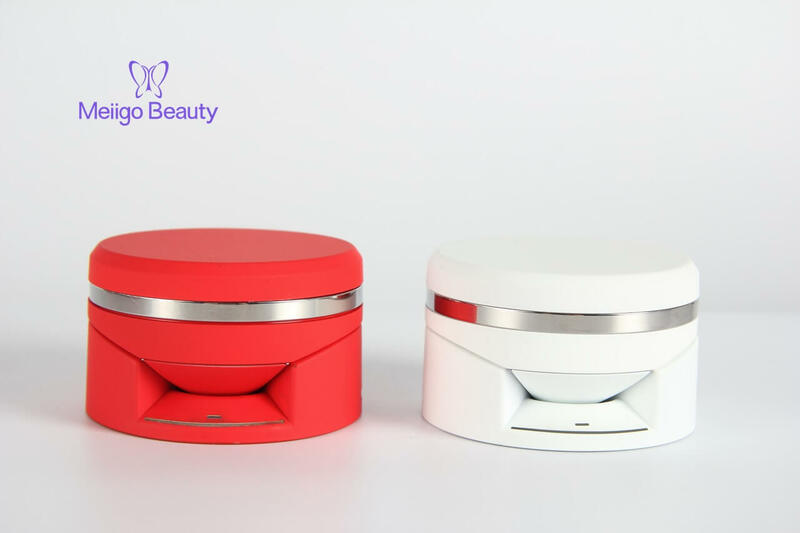 Apply skincare products on face and use the device to massage your face. 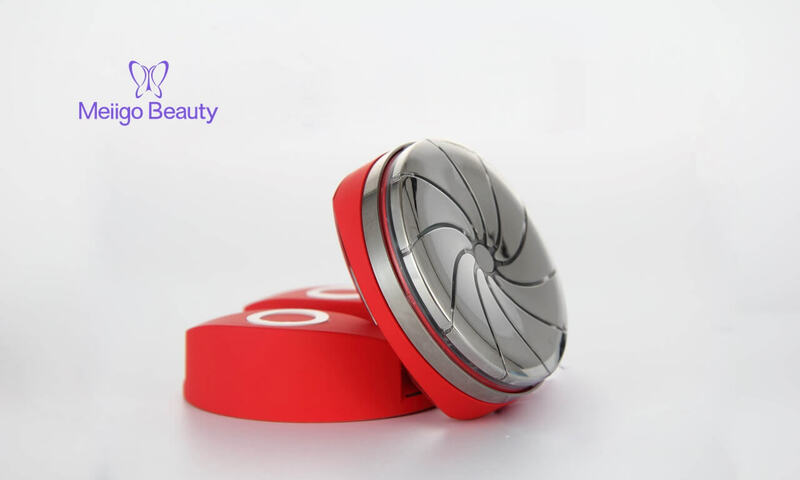 Long press the on-off button to turn off the beauty device.